. 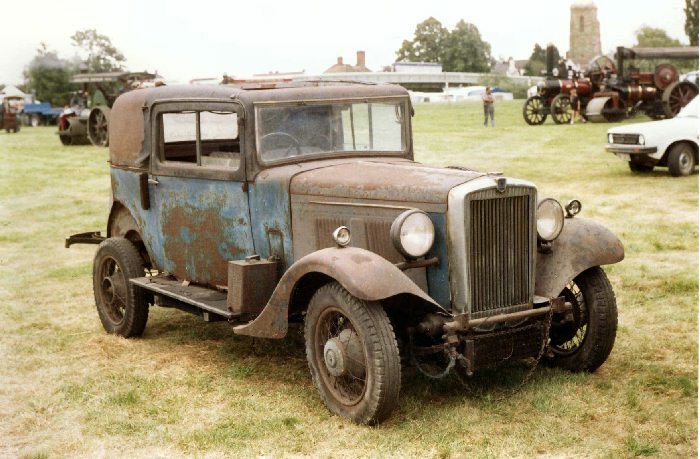 1930's H.B Steamer (Morris Converted)-Colin Knight, Hampshire. 1930's H.B Steamer (morris converted) owned by Colin Knight, Hampshire. Work done on car by Alun Griffiths in 1960's. Monotube steam generator.